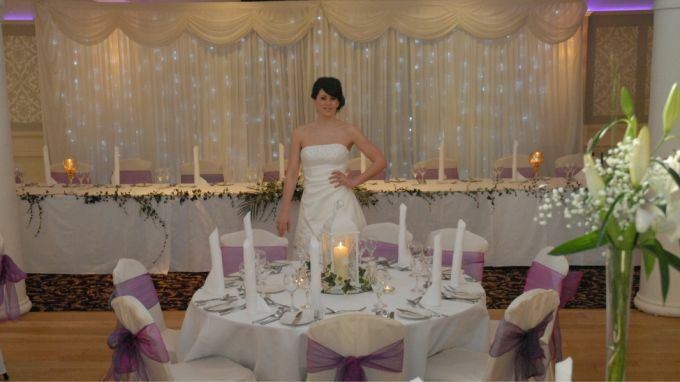 As one of the top Clare hotels the Auburn Lodge offers 105 bedrooms to suit every guest. This Ennis hotels accommodation is furnished with your comfort in mind and is the perfect place to relax for your Ennis Hotel Break. 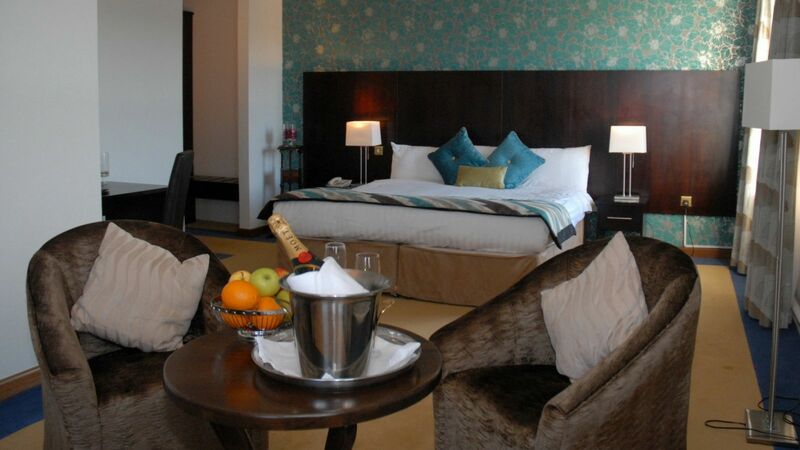 Sit back and relax in comfort and style in one of the finest hotels in Ennis. Bedrooms include a range of family and interconnecting rooms plus executive rooms and bridal suites. 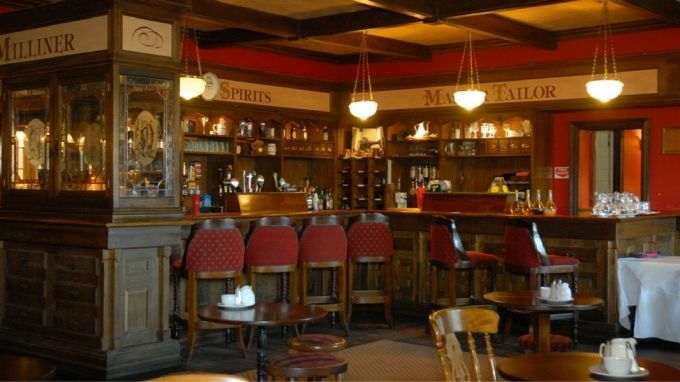 If you are looking for something differnt from other hotels in Clare, then look no further than The Auburn Lodge. Wireless Broadband Internet Access - Available throughout the entire hotel. One of the leading Hotels in Ennis, ideally located just 15km from Shannon Airport and on the N18, the main Clare - Galway road.